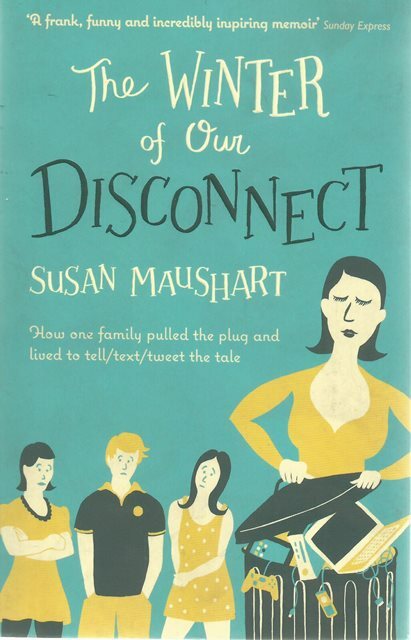 The Winter of Our Disconnect by Susan Maushart asks the question if Thoreau could last two years in the woods without the mod-cons of the early nineteenth century (running water), then surely Susan Maushart can survive six months without the technology of the twenty-first century? 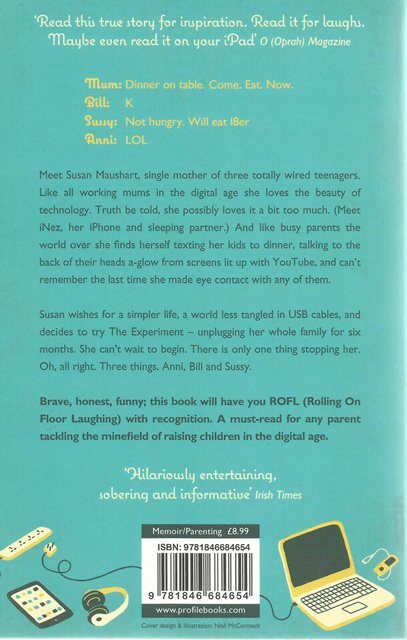 But then, Thoreau didn't have teenagers ...or an iPhone ...or Facebook ...For any parent who has ever yanked the modem from its socket in a show of primal parental rage - this account of one family's self-imposed exile from the Information Age will leave you ROFLing (Roll on the Floor Laughing) with recognition. But it will also challenge you to take stock of your own family connections and bring you to ask yourself pertinent questions about your own usage. Such as: Should a fifty-year old woman have a pet name for her laptop? Or take her iPod to bed with her?